Nestled far enough away from the weekend crowds of Denver but only minutes outside of Aspen, Independence Pass is a bouldering jewel in the heart of the Colorado Rockies. The many glacially carved bouldering venues are situated on the highest paved pass in the state. Keep elevation in mind, if you're coming from lower land. The trails to the myriad of bouldering areas can be as short as parking amongst them to a 30-minute hike uphill. The vast majority bouldering areas are no more than a five minute hike along moderate to easy terrain. This challenging, groomed Nordic trail, which runs from Aspen to Snowmass along the south side of the Owl Creek and Roaring Fork valleys, provides a great workout and incredible views of Independence Pass and Snowmass. Winding among 175 acres of preserved Roaring Fork River wetlands, the North Star Nature Preserve cross-country trail offers an unforgettable Nordic experience. Take your pick of the 7 biggest and best mountain bike trails in Aspen, including the Buttermilk Bowls loop and the new Sky Mountain Park. 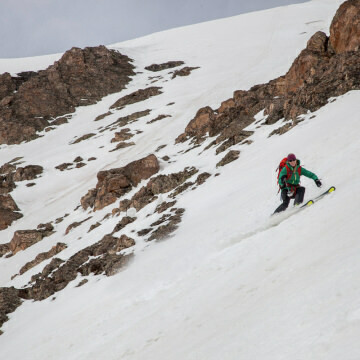 Along with her partners, Centennial Peaks skier Christy Mahon is a few peaks shy of summiting the top 100 highest peaks in Colorado. 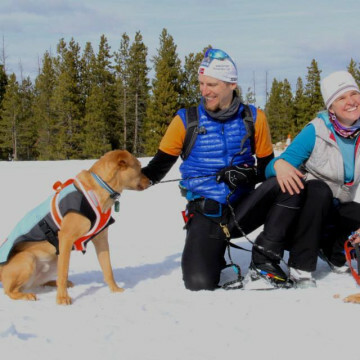 Don't leave your four-legged friend at home; bring him along to these dog friendly things to do in Aspen that make for a great winter adventure. These pro tips for the Aspen Backcountry Marathon will help you conquer this notoriously challenging trail race, which starts at 8,000 feet. Visiting Aspen in spring means you can take advantage of cheaper hotel rooms, great spring skiing, and end-of-winter parties. 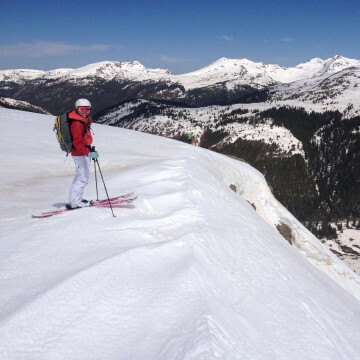 When springtime hits, take to these routes for great alpine tours in Aspen, with a variety of options for all skill levels. This athletic 3.2-mile one-way, 2,000-vertical-foot climb leads adventurous hikers through forests and wildflower-dotted meadows to a gorgeous alpine lake. Starting from Aspen’s famous ghost town, Ashchroft, American Lake trail climbs steeply up switchbacks along a wooded gulch in the Devaney Creek valley for about 1.5 miles before reaching a spruce forest. The steady, steep uphill grade continues through the spruce grove until it reaches an old mining site where the trail opens up to an open meadow. The hike to Cathedral Lake is ideal for the fitness-minded outdoor explorer. The 2,000-foot, 2.8-mile climb (5.6 miles roundtrip) is considered challenging, but the rewards from the high-alpine lake is worth every drop of sweat equity. The first leg of the hike climbs for .75 miles through a magical aspen forest before it enters the Maroon-Snowmass Wilderness. Soon after entering Wilderness land, the trail becomes steeper as it snakes alongside the cascading Pine Creek. The Rim Trail, located right outside of Snowmass Resort, is a beautiful, is non-technical loop featuring fun, flowy single track and spectacular views of the surrounding Elk Mountain Range. This is great trail for beginner riders or anyone looking for a fun, not-too-challenging ride. The climbs are very rideable, and the descents are smooth and fast. 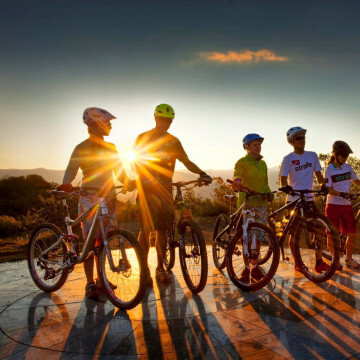 If you were to ask a local Aspen mountain biker where to go mountain biking, they would tell you to head up “Smuggs” or Smuggler Mountain to Hunter Creek Valley trails. The Smuggler to Hunter Creek Valley is a well-traveled Aspen mountain biking route that provides opportunities for one-hour to five-hour rides, like Four Corners. 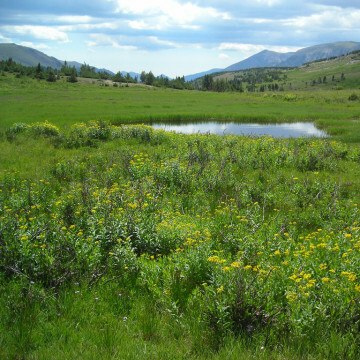 The Rim Trail, located right outside of Snowmass Resort, is a beautiful, is non-technical hiking loop featuring a smooth, meandering trail along a ridge-line and spectacular views of the surrounding Elk Mountain Range. Aspen’s famed Highway 82, which climbs over the 12,095-foot Independence Pass, closes for the winter months and provides Nordic skiers and snowshoers with an excellent opportunity enjoy the majestic, snow peaks that bookend the Roaring Fork Valley. Aspen offers access to several of Colorado’s famous 10th Mountain Division Hut Association. Named for and dedicated to the soldiers who trained in the area for high-alpine combat in the Italian Alps during World War II, the 10th Mountain Division Hut system provides physically fit and experienced backcountry skiers and hikers, and six to 16 of their friends, with the opportunity to tour/skin, snowshoe and hike to these incredible, off-grid cabins. The Braun and Friends Huts are all situated around Aspen and are an associated sub-section of the 10th Mountain Division Hut Association. 10th Mountain Division Huts can be found throughout the Rocky Mountains in Colorado and are named for and dedicated to the soldiers who trained in the area for high-alpine combat in the Italian Alps during World War II. Located just 2.5 miles from downtown Aspen, the Red Butte Trail offers hikers a quick .6-mile jaunt. The Red Butte Trail climbings along Red Butte mountain, the red-hued mound that rises out of the western edges of Aspen.